Offering you a complete choice of products which include merus softener ring. Ours is an illustrious organization that is involved in supplying and trading excellent quality Merus Ring Softener that are used in Softening Point Apparatus. Available at market leading prices, these softeners are provided in different sizes and models. Furthermore, we pack all the offered softeners using quality packaging material to ensure security during transit. 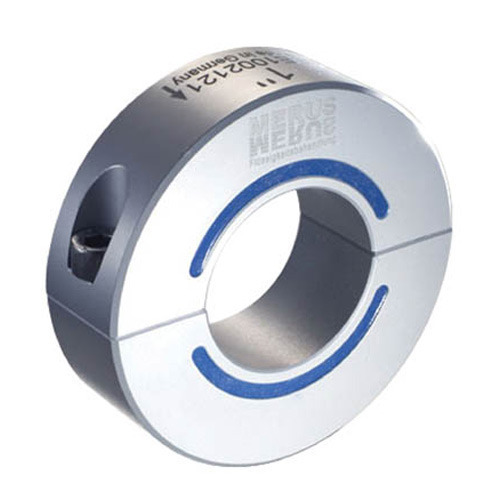 Looking for “Merus Ring Softner”?